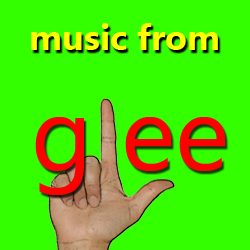 Take your field show in a New Direction and entertain your fans with music from the hit TV Show Glee. The marching band show starts off with a mash-up of Any Way You Want It and Lovin’, Touchin’, Squeezin’. Poker Face by Lady Gaga takes your audience into a powerful number that bring the house down. Evoking the Broadway nature of the show, Defying Gravity will give your guard a moment to shine in the spotlight. The show closes with Van Halen’s Jump from the first season. This is one show that is full of high energy!